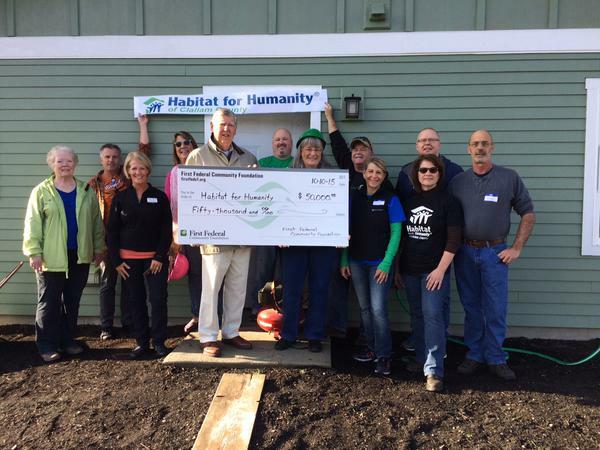 Administrative costs are covered by the Habitat Store revenue so that 100% of cash donations can be used to build homes. All contributions are used where most needed, for construction materials, building permits, subcontractor fees or other construction expenses. 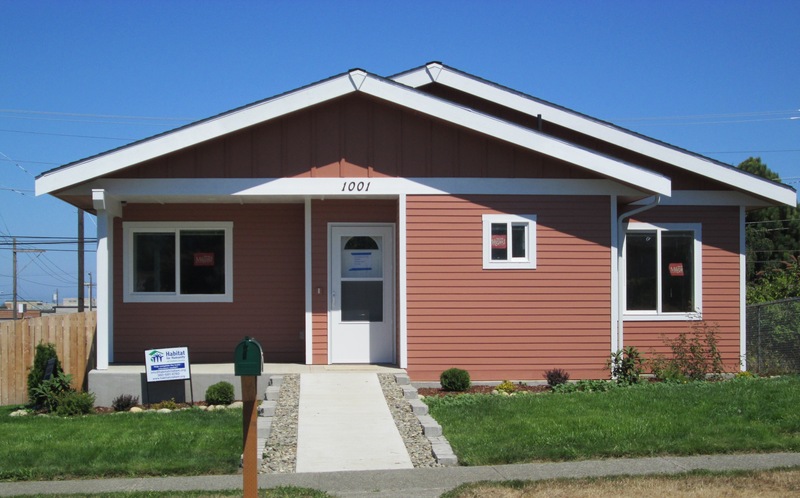 Families, couples or individuals in need of decent shelter apply to local Habitat affiliates. The Homeowner Selection Committee assesses each applicant's level of need, their willingness to become partners in the program and their ability to repay a low-interest mortgage loan. 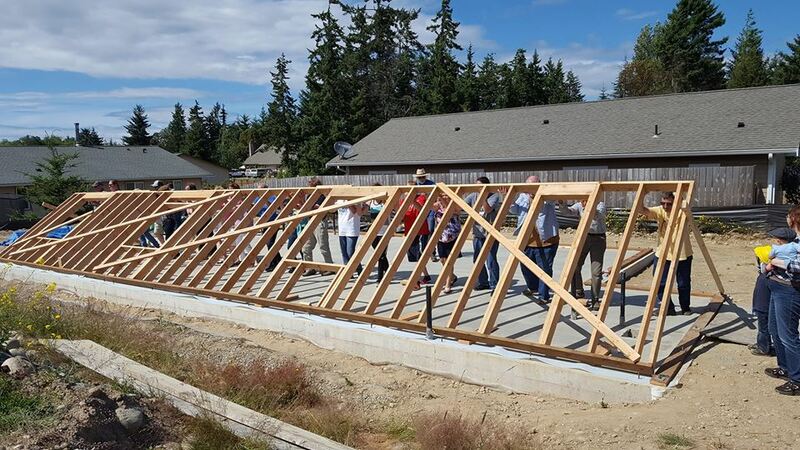 Neither race nor religion is a factor in choosing who receives a Habitat home; however, applicants must be residents of Clallam County for at least one year.